Whether you own a three-starred Michelin restaurant or you have a small bakery to run, it is important that your ovens are always in good condition. A broken oven can disrupt the flow of your working day and can potentially cause your business to lose lots of money or receive complaints from disgruntled customers. If you are experiencing problems with your oven, then Food Equipment Engineering is close at hand to offer some assistance. We are able to fix a wide range of different issues that you are having with any part of your oven. In order to prevent these problems from occurring in the first place, you need to be aware of a few simple methods that will allow you to maintain your oven. Read our helpful guide in order to learn more. Then you will be able to put this advice into practice. One of the most important things you can learn about properly maintaining your oven is to never neglect seemingly innocuous problems. For example, a tiny chip in the glass door might seem like the end of the world, but a neglected chip can soon turn into a full-blown crack that will render the oven completely out of action. Other minor problems include faulty lights and slightly bent oven racks. Fix them before something more serious occurs. 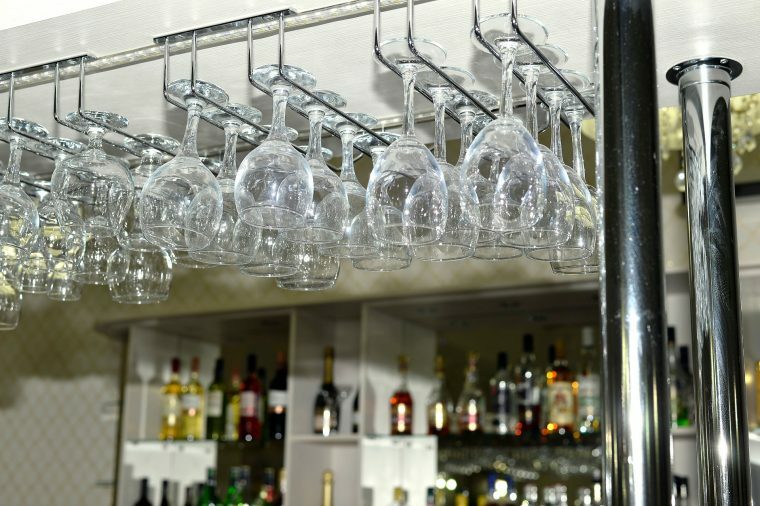 Our commercial oven repair is designed to fix problems of any size. 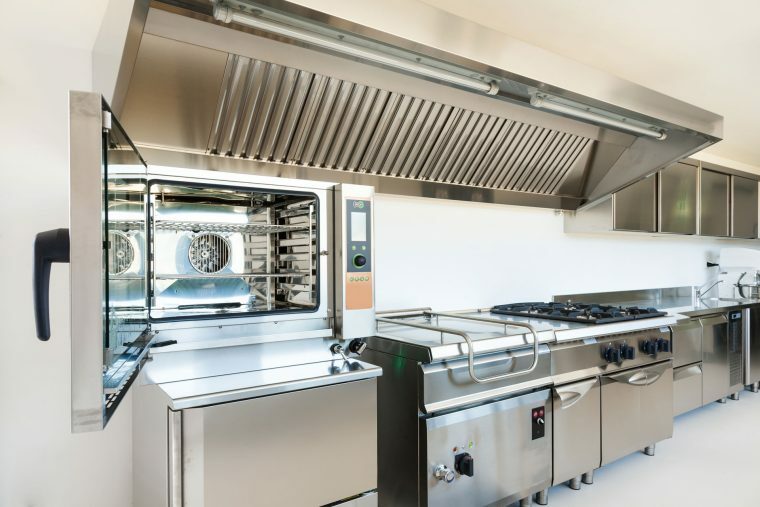 This might seem like extremely obvious advice, but you would be surprised at how many business owners neglect to clean their ovens on a regular basis. The regular cleaning will help to prevent the buildup of grease inside the oven, which can affect the quality of the food you are producing. The oven will start to show signs of wear and tear if you are too forceful with it. This means that you should refrain from slamming the doors and wrenching the control knobs too forcefully. An oven that is taken care of will outlast one that has to take a lot of physical punishment by the people using it. The oven fan helps to regulate oven temperature and is one of the most important components in the entire machine. However, the fan can become ineffective if it gets clogged with grease and the oven may start to overheat and malfunction. This means that the extractor fan should be cleaned every day without fail. This will ensure that the temperature of the oven will not get too high or start to fluctuate. The electrical terminals on the oven allow electricity to flow freely through the appliance. The terminals can become loose over time, so they need to be inspected and tightened in order for the oven to work correctly. Ideally, this should be done every three months. If you need to have your oven serviced, why not contact us today?